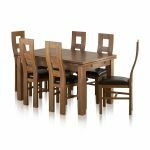 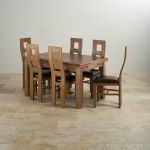 The 4ft 7" x 3ft Rustic Oak Extending Dining table with six rustic wave back oak and brown leather dining chairs will suit any modern and traditional dining rooms alike. 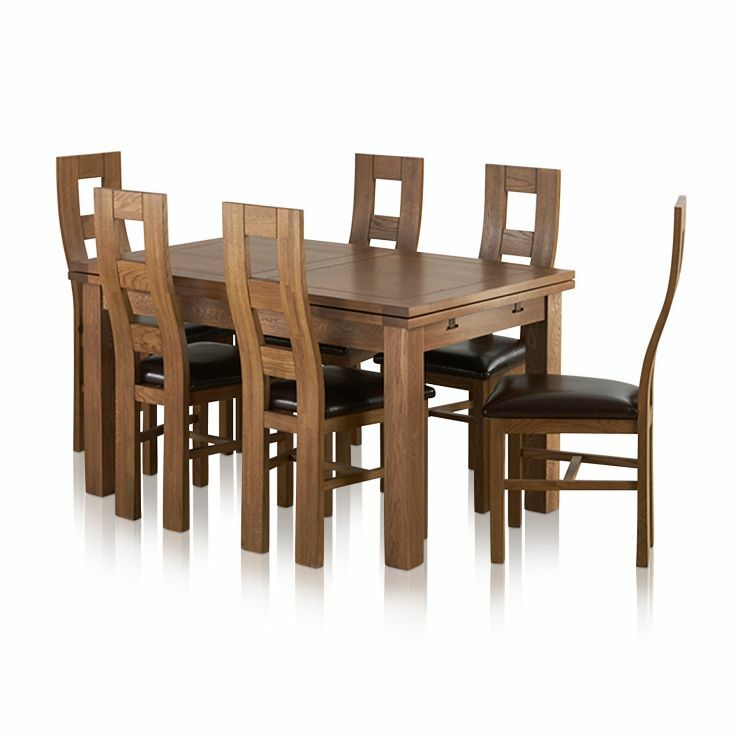 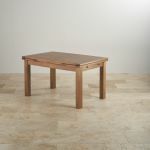 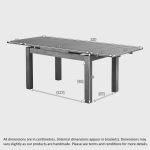 Crafted from A-grade oak this rustic dining table and chairs features a classic design, with practicality in mind, it sports an easy-to-use extending mechanism - simply pull out the extension leaves from either end of the table and lift until they are level with the table top. 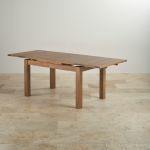 When level, push the leaves in so they form a secure bond. 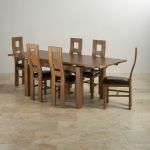 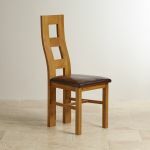 Accompanying the table are six dining chairs which feature an attractive wave back design and generously-padded seats. 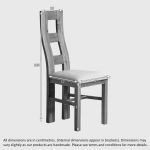 Crafted from the same high-quality cuts of oak, each chair is upholstered in cream real leather which complements the rustic finish perfectly.